Sharon Terry: When Siblings Get A Rare Diagnosis, Can Their Parents Find the Cure? When Sharon Terry's two kids were diagnosed with a rare genetic disease, she and her husband didn't wait for the professionals to find the cure. They rolled up their sleeves and got to work. 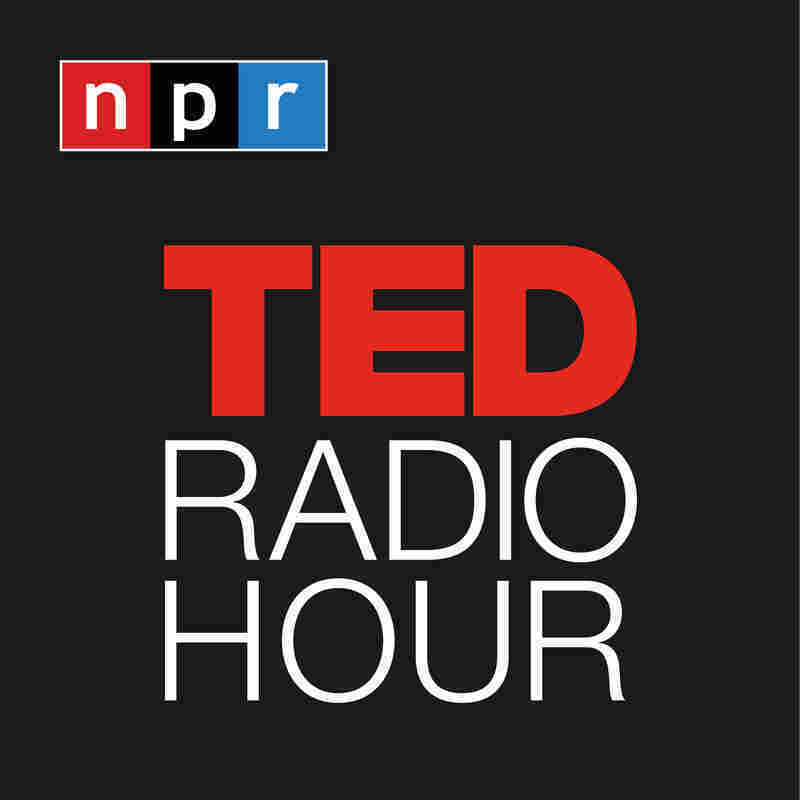 Part 2 of the TED Radio Hour episode Citizen Science. When Sharon Terry's two kids were diagnosed with a rare genetic disease, she and her husband didn't wait for the professionals to find the cure. They rolled up their sleeves and got to work. Sharon Terry is the president of Genetic Alliance and the founding CEO of PXE International, a research advocacy organization for the genetic condition pseudoxanthoma elasticum (PXE), which affects Terry's two adult children. She has taken citizen science to a national and international scale by developing tests, conducting clinical trials, and even helping discover the gene for PXE.